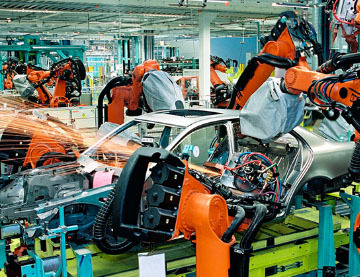 In the automobile manufacturing industry, all major companies are riveted to renovating their manufacturing automation to conquer the highest profit. The KUKA’s company engineering and testing expertise has made it the worldwide leading manufacturer and supplier of the best equipment for the automotive industry. The automotive industry market dynamics spikes the manufacturers and lures them to advance their technologies in response. Simple integration and controls allow manufacturers to satisfy constantly growing demands for different automobile models. 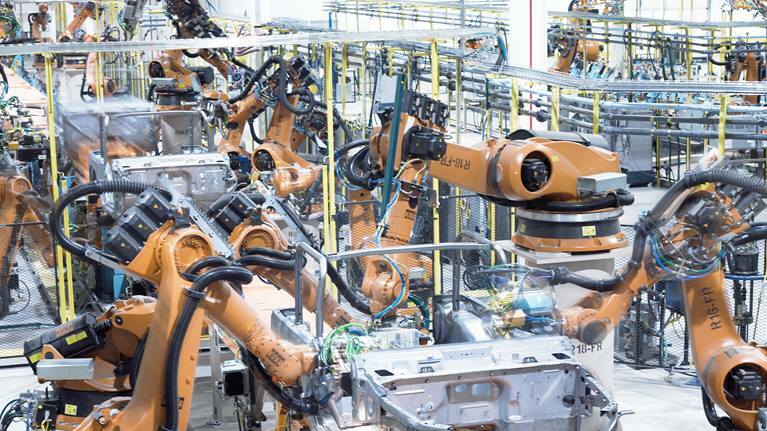 KUKA provides individually configured, modular automation solutions for manufacturing and logistics, and contributes to reducing enterprises’ costs. Two KUKA robots weld the dashboard holder for the Mercedes Sprinter. 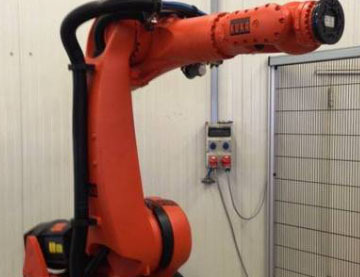 The six-axis robot Kuka KR 210 L150 F 2000 series became the main component of the solution for automatic transportation of products at the Audi AG plant in Ingolstadt. 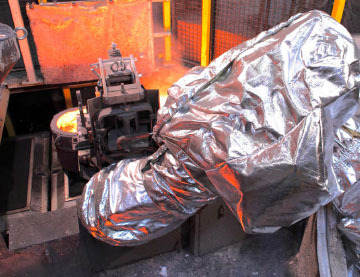 Georg Fisher has launched a new foundry, focused on the production of axle components and engines for trucks and cars. KUKA robots guarantee maximum production flexibility and rational use of molds for filling with hot molten iron.